Manual cleaning is often incomplete, and soft surfaces such as linens even if clean pick up contamination enroute or in the room. 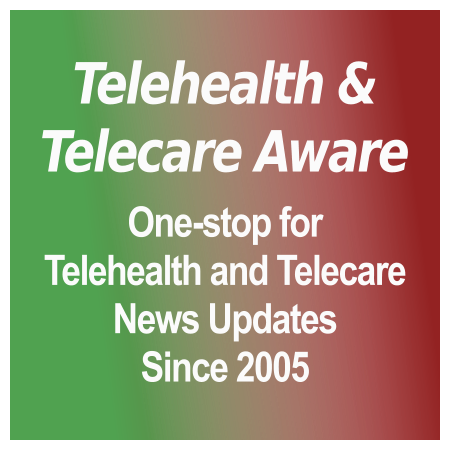 [grow_thumb image=”http://telecareaware.com/wp-content/uploads/2017/07/Purplesun.jpg” thumb_width=”150″ /]Gone in 90 seconds? It’s obvious that with superbugs, manual cleaning is not and never going to be enough. At the NYCEDC/Health 2.0’s Pilot Day/Digital Health Marketplace 2017 this Editor attended last week, one of the seven funding program winners was PurpleSun. PurpleSun has developed a 90 second ‘surround’ system to disinfect using intense UV light. Tested at Northwell Health in a perioperative setting in addition to traditional cleaning methods, it killed MRSA in 15 seconds and c.difficile in 60 seconds. Impressive! As in my TTA 31 May article, this should be a hot technology area–and on trend as solving simple (or not so simple) but vitally important problems. Categories: Events, Events - Reports, and Latest News. 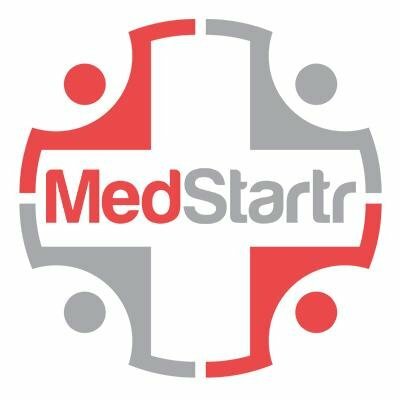 Tags: c.diff, hospital rooms, hospital-acquired infections, Lax study, MRSA, nosocomial infections, NYCEDC/Health 2.0's Pilot Day/Digital Health Marketplace 2017, PurpleSun, Science Translational Medicine, Sue Barnes, and UV disinfection.